There will be cases where in we need to upload a much larger file size in the phpmyadmin. By default, it can only cater a maximum of 2MB which is ok if you don't need to upload files larger than that. 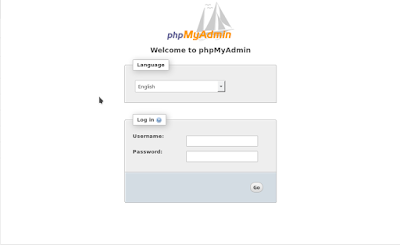 PHP configuration file is located on the /etc/php.ini. In Cent OS, you can use the pre installed text editor whic is VIM to edit the configuration file. You need to add sudo to be able to write what you've added/changed later. Look for this line of code and change 2 to whatever size you like. To edit, press I in your keyboard. Watch out for more proramming and systems admins related articles.